We produced 3rd, 5th, 9th, 21st, 28th and 45th AIR and many more. 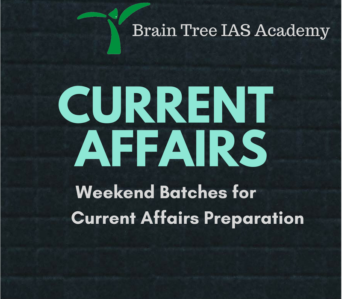 A complete solution for Prelims, Mains and Interviews along with an extensive coverage of UPSC Syllabus and Examination pattern. 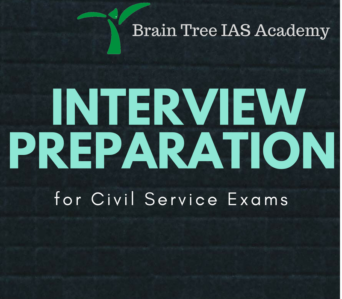 Exhaustive coverage of Syllabus for Prelims, Mains and Interviews as well as strategies for preparation and revision conjointly with developing the right administrative traits. 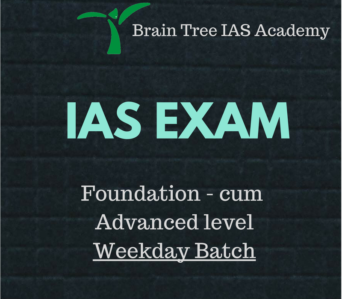 An intensive programme to lay the right foundation for aspirants while helping them to form a base knowledge on syllabus and UPSC Examination pattern. 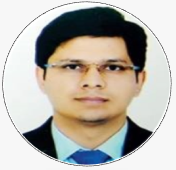 This program is an end-to-end solution with its keen focus on skill and personality development to think, feel and act like an administrator. 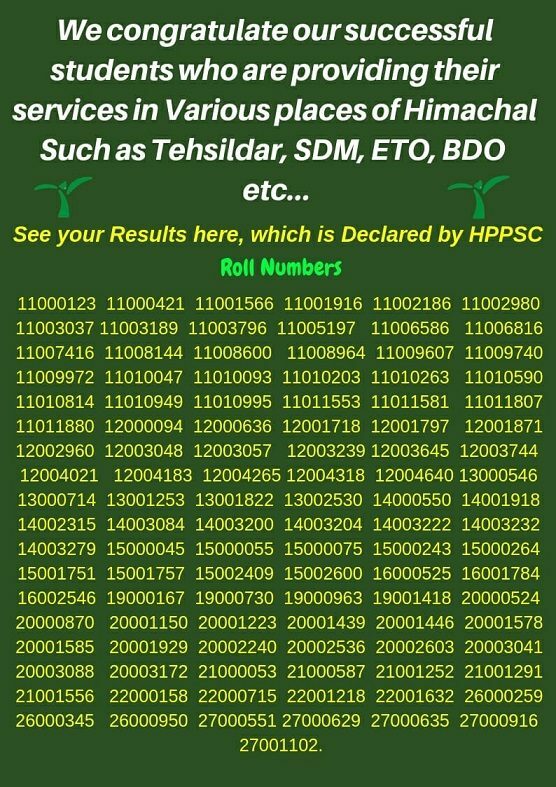 We are looking for young candidates preparing for Civil Services Examination 2019, who are willing to be coached under a rigorous schedule from 7 AM to 8 PM. We will take them from teaching basic concepts, to answer writing, to discipline building, and most importantly developing the habit of self-study for 3 hours at a stretch. 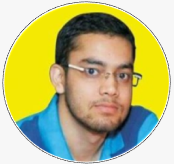 Something that is crucial to success in Civil Services Examination all in the same year so that you do not spend doing a conventional foundation in the first year, answer writing in the second and getting selected in a subsequent year. 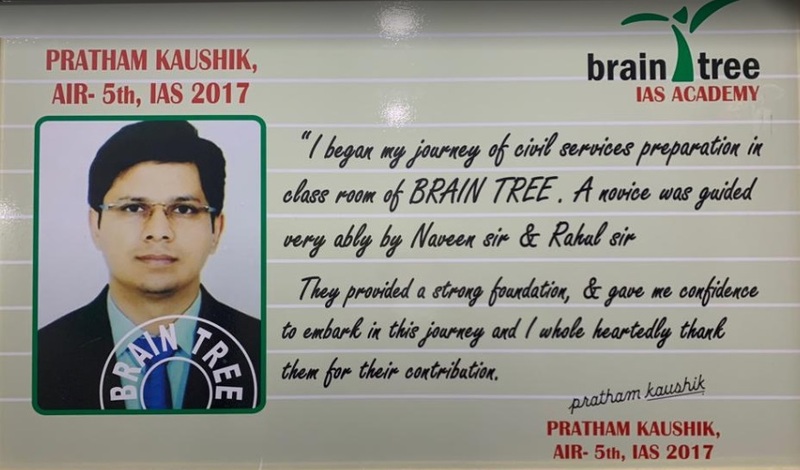 1.Because at Brain Tree IAS Academy, we are assisted by hundreds of Brain Tree Community members who have secured top ranks in the IAS, IPS and IFS and IFoS, in building Brain Tree IAS Academy better every day. 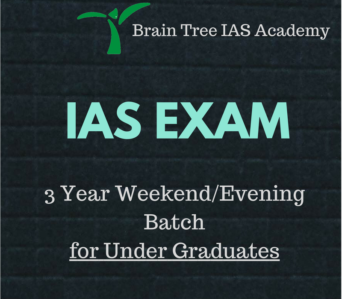 2.Because at Brain Tree, you compete with the best candidates writing the examination. 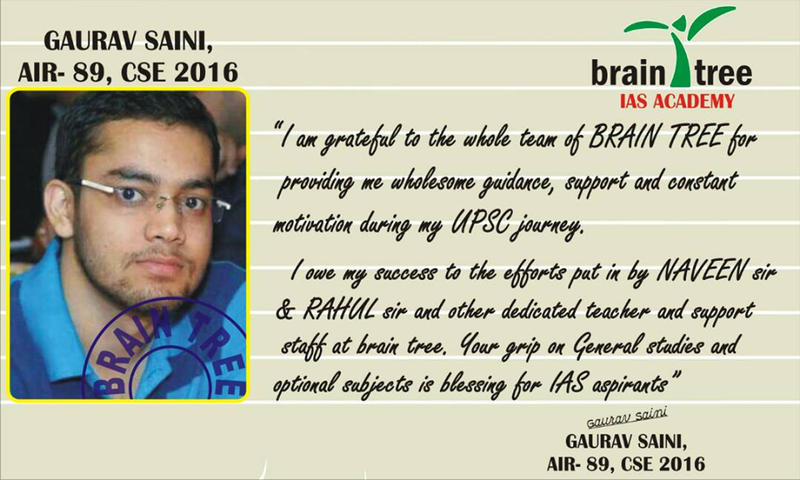 3.Because at Brain Tree, we treat every student, as if he is the only one, and because at Brain Tree IAS Academy, we build officers.